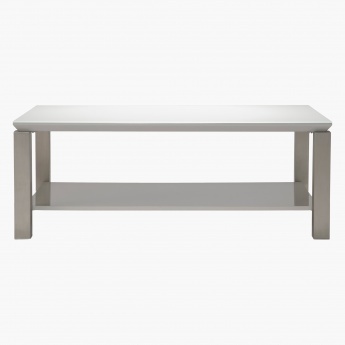 Designed to last long, this stylish and modern coffee table is perfect for your living room. 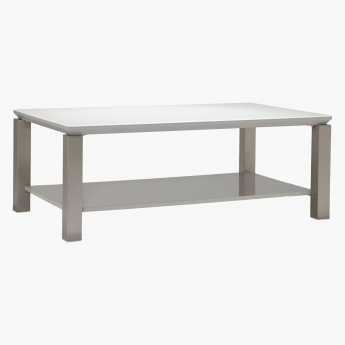 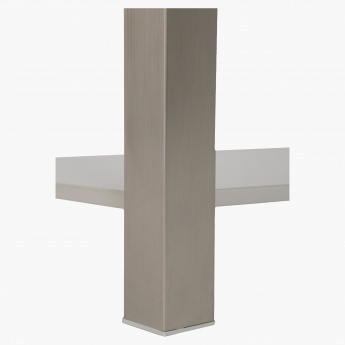 The rectangular table features a high-gloss smooth finish and has a shelf for storage. 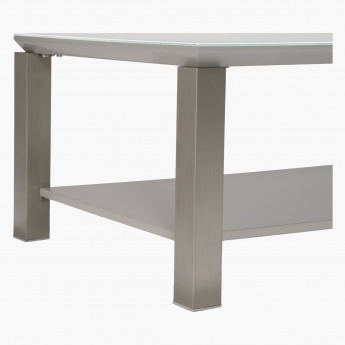 The four sturdy legs provide firm balance and have a simple yet elegant design.